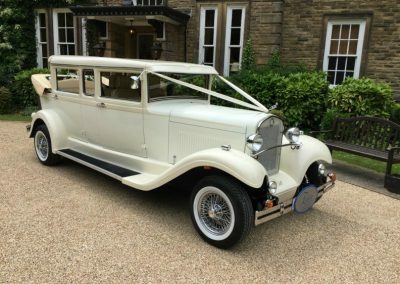 The Brenchley 7 seater Laundalette Wedding cars are produced in our workshop, purposefully for the wedding trade. 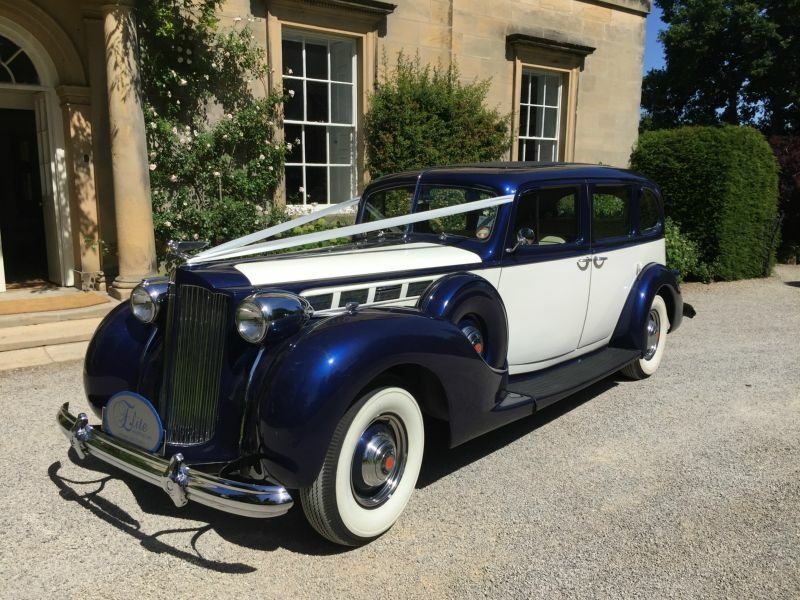 All have BMW 325 running gear engines and mechanical components. 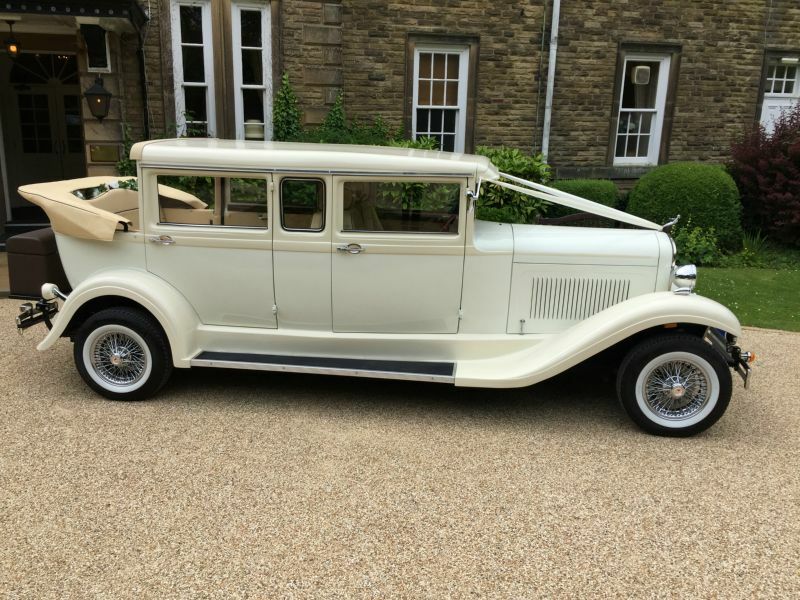 The body work is based on a 1920’s Cadillac with laundalette opening rear compartment. 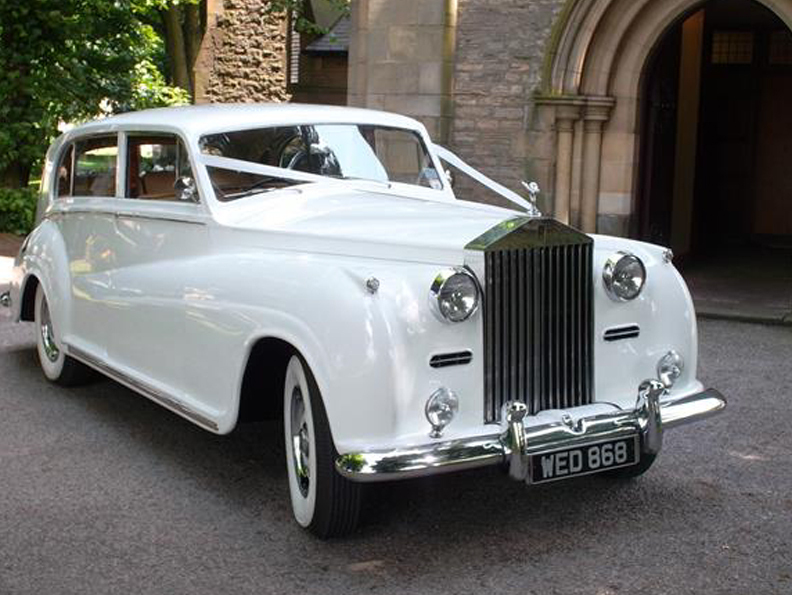 This is ideal on a wedding day, allowing great photo opportunities in the car. 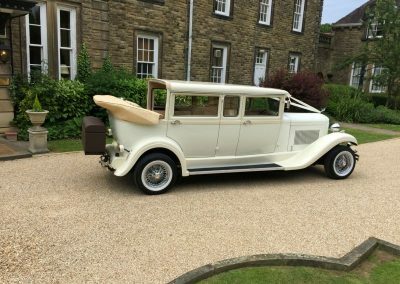 The car interior is immaculate and brand new for 2018. 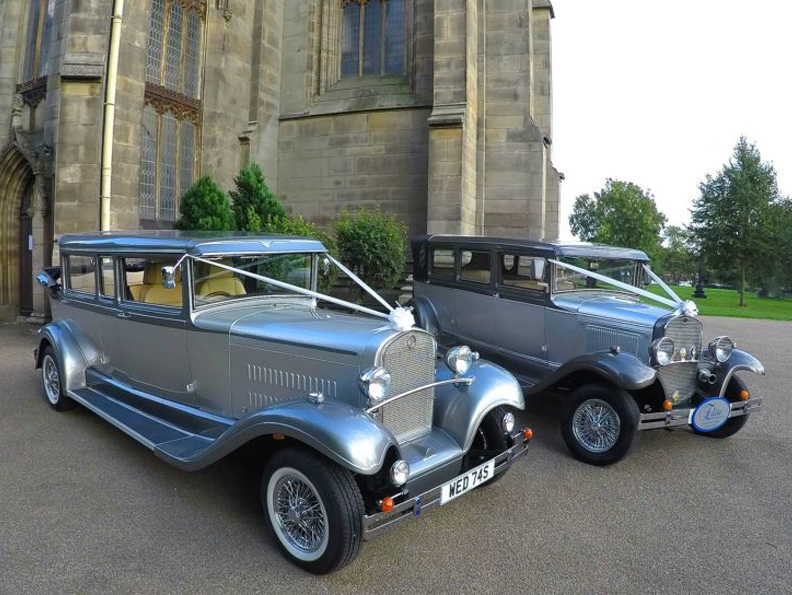 The vehicle can be hired with a matching seven seater bridesmaids car, to make a very popular wedding packages. 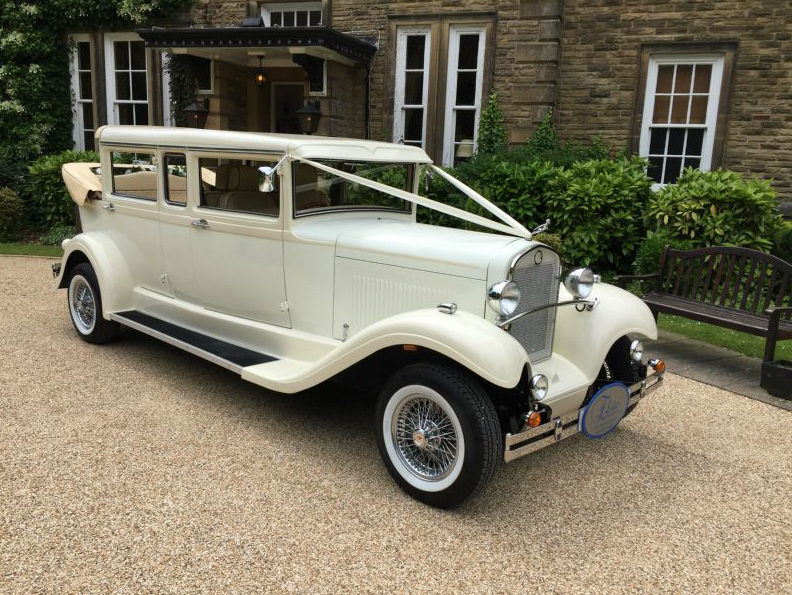 The Brenchley can be hired from just £295.00. 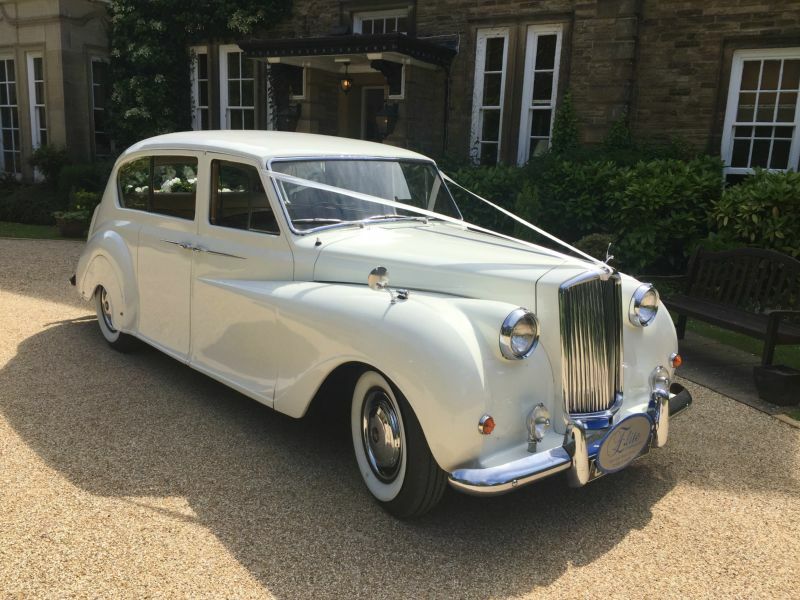 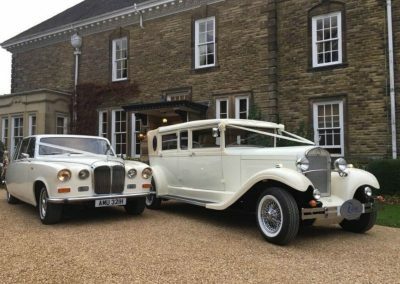 Or get a Cream Brenchley Car AND a classic 7 seater Daimler Bridesmaid Limousine from only £495.00 – contact us for a quote. Which Cars are you interested in? 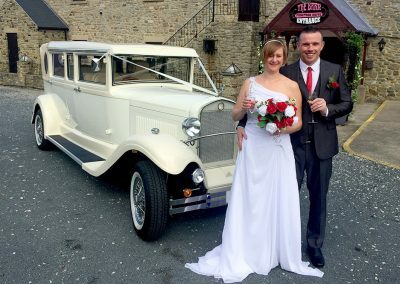 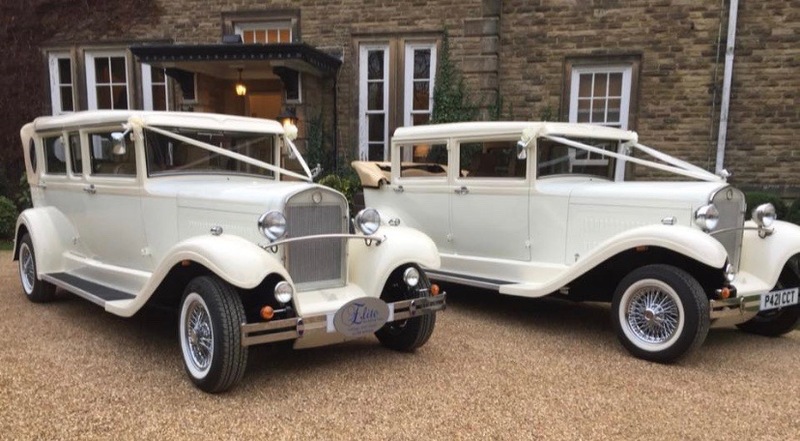 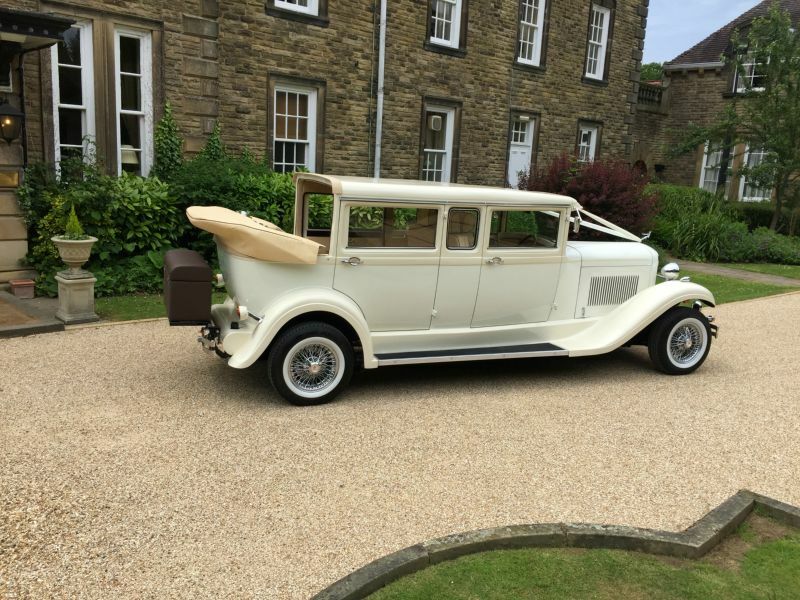 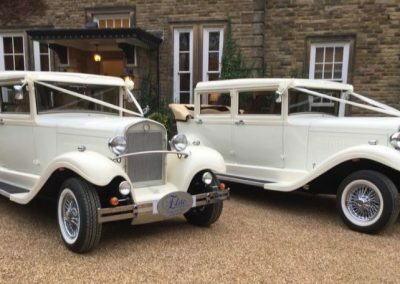 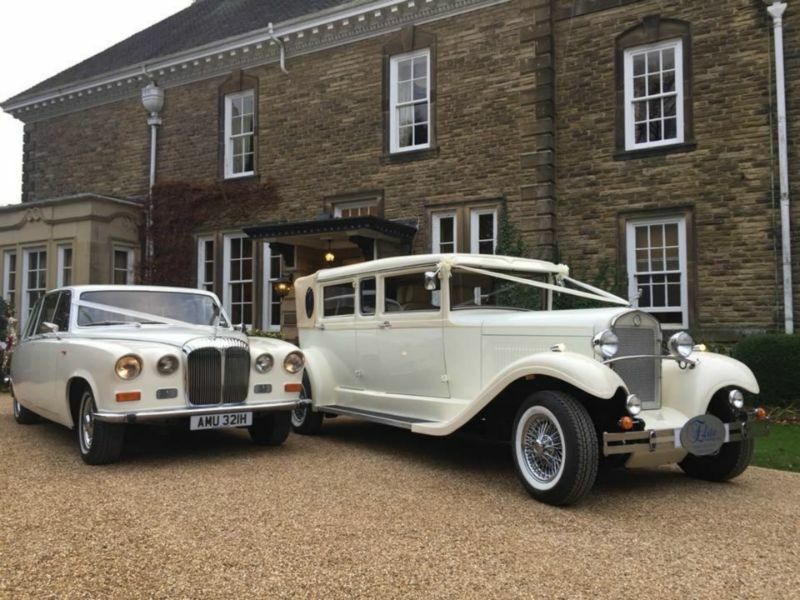 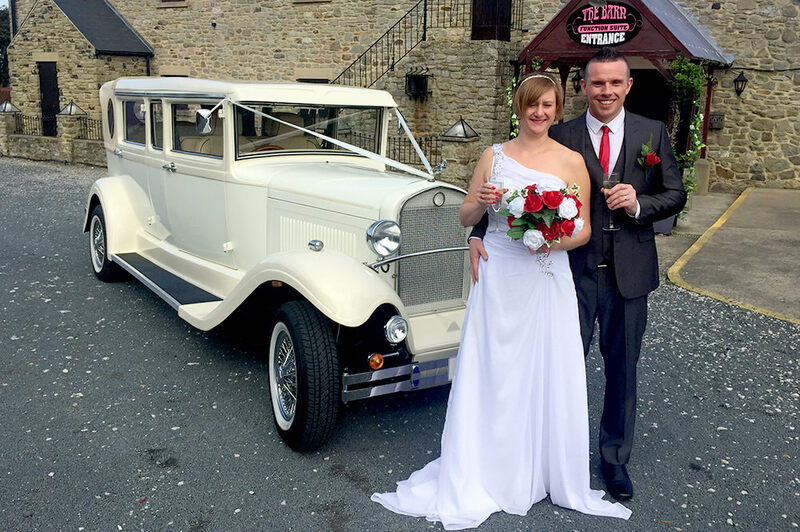 Elite Wedding Cars is a highly professional North East wedding car company, with over 25 years of experience.